Ten intertwined stories of love, longing and failed relationships in modern day London. One of the plots revolves around the newly elected British Prime Minister who falls in love with his foul-mouthed tea girl during his first day in office. Another strand concerns a widower trying to strengthen bonds with his estranged young son. 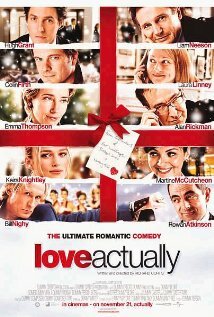 Love Actually is not currently showing anywhere.